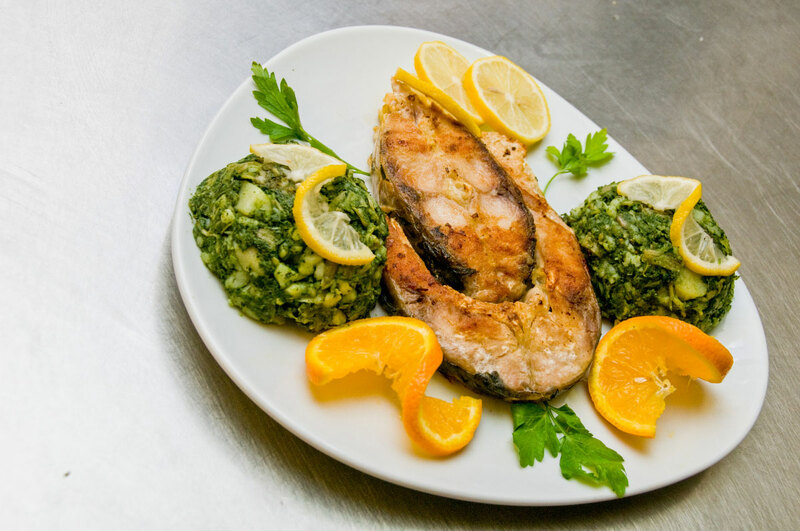 One of the delicacies of our cuisine is fresh carp from Skadar Lake prepared on volcanic lava with a very tasty Dalmatian vegetables garnish. 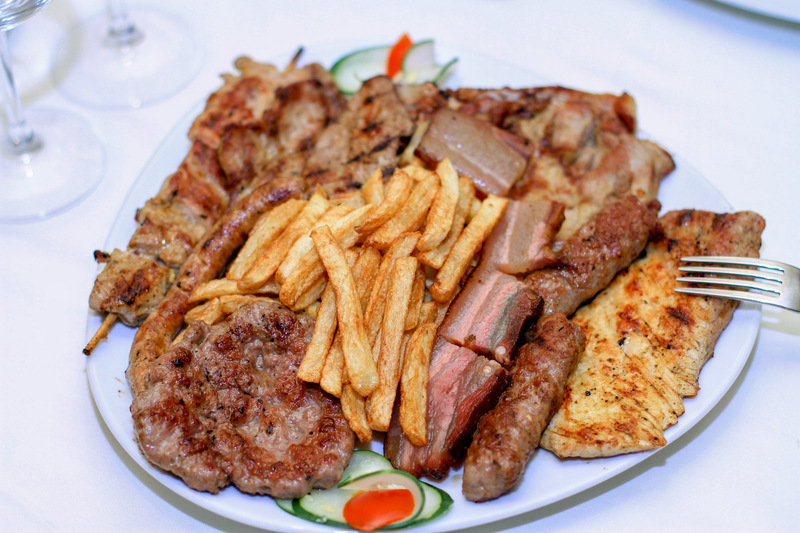 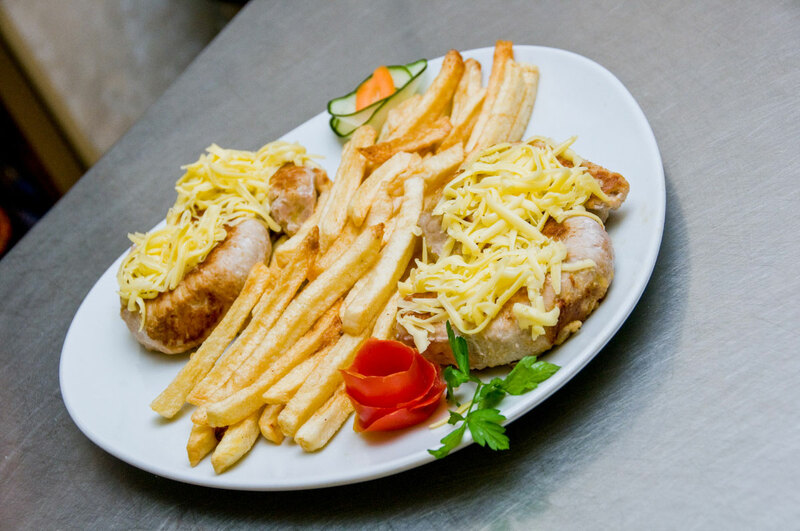 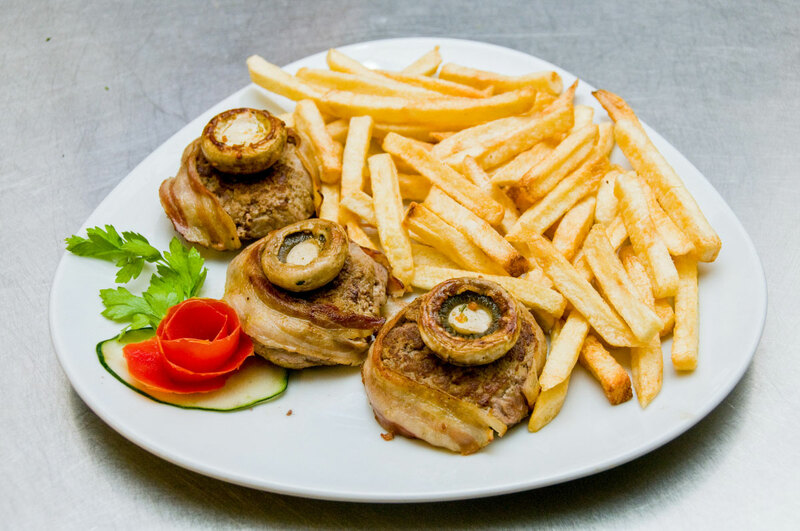 Combination of 9 types of grilled meat whose taste and portion sizes exceed your boldest expectations…. 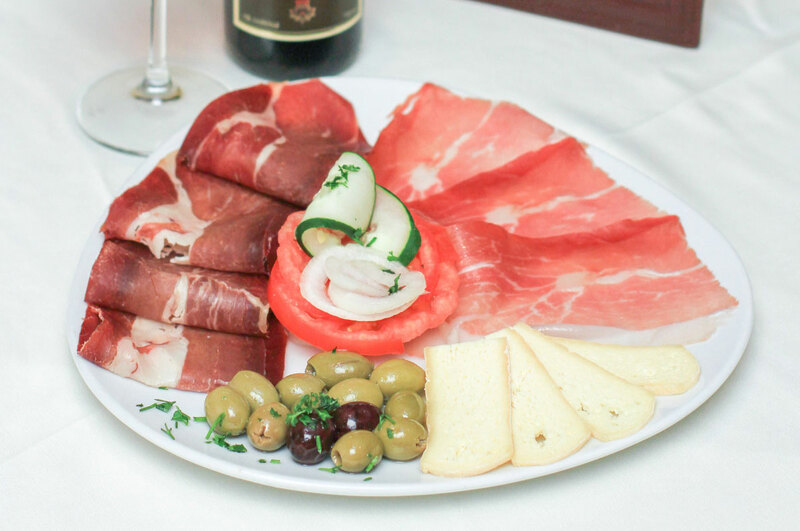 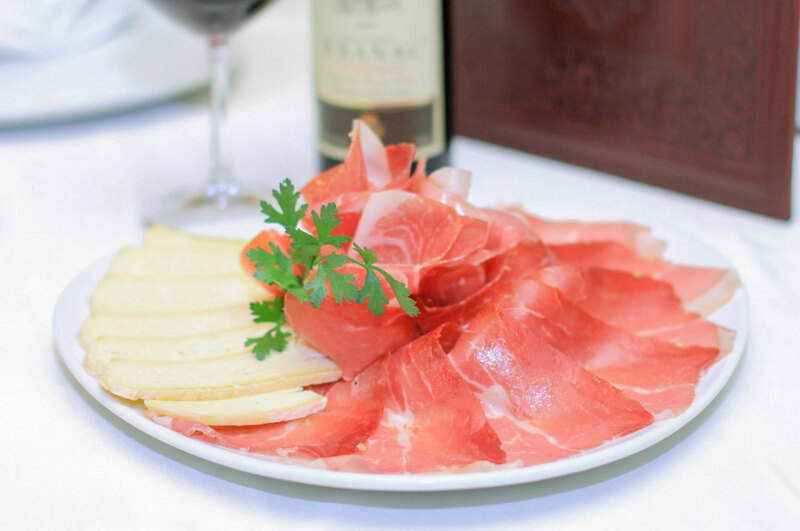 Smoked ham and cheese from Njegusi combined with homemade beef “koset” (smoked beef ham) with its refined and rich taste will remind you of the spirit of old Montenegro and the cuisine of our ancestors. 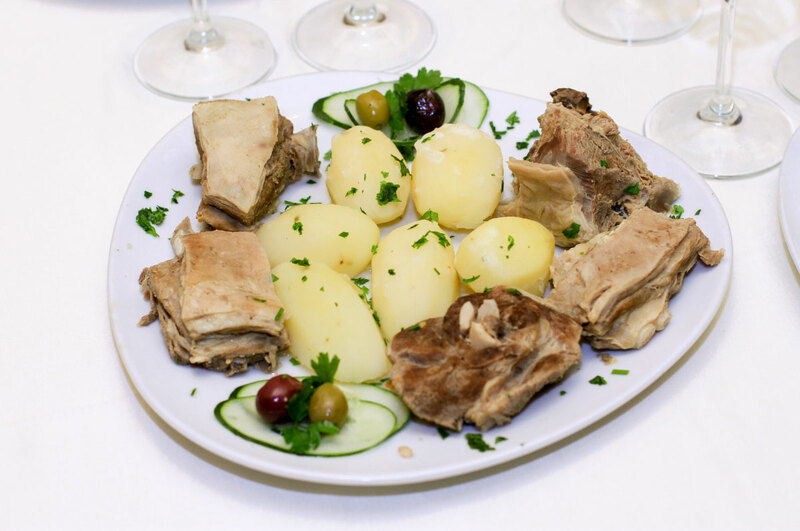 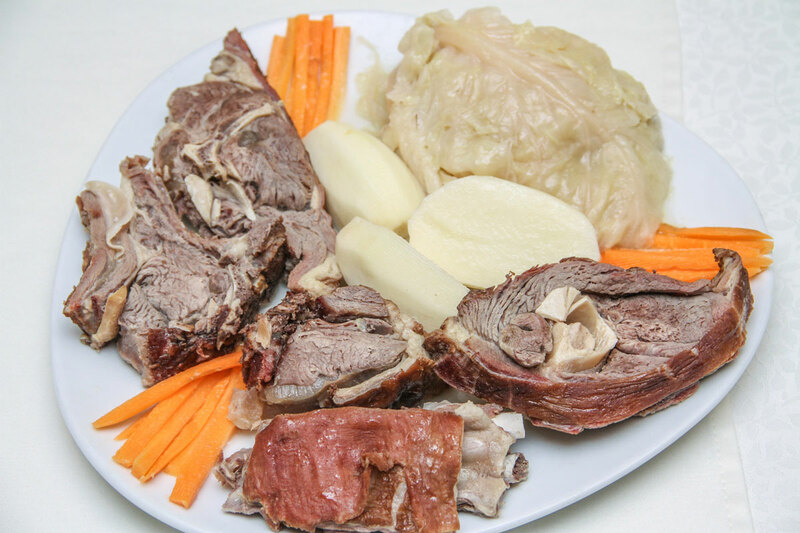 One of the greatest delicacies of our region - dry sheep meat in combination with boiled cabbage or collard greens, as a typical “winter” dish, with its superior taste fascinates all those who taste it.